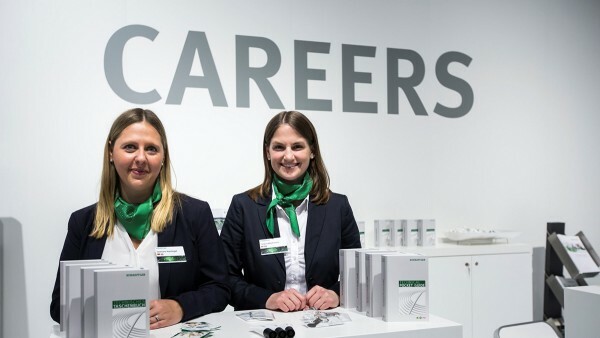 We offer you many opportunities to learn more about Schaeffler: Visit us at a Campus Contact Fair or participate in one of the workshops we offer during different appearances. Maybe we also meet at Formula Student Germany - an international design competition for students who build a racing car. We would be happy to welcome you at one of our events! Visit us at our various career events and get to know us. We are looking forward to meeting you. The Formula Student is an international design competition, in which student teams from all over the world compete with self-designed and self-manufactured race cars. 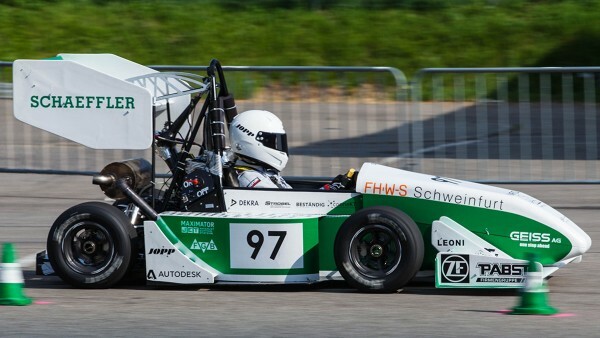 Schaeffler promotes the Formula Student Germany since 2014 as one of the main sponsors.